There are many household items that are waiting to be thrown away. Wait, don’t throw them! 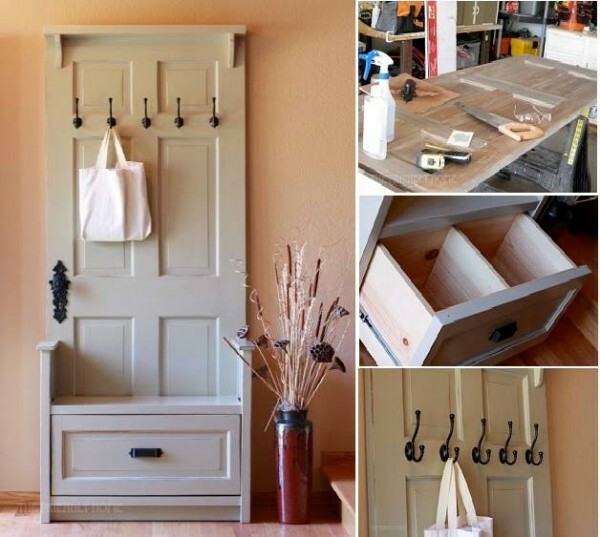 I have selected 18 Awesome Ways to Repurpose the Broken Household Items that will make you say WOW. All of them are amazing, unique, very practical and functional. Let’s take a look at these projects made of old household items and draw some inspiration. Enjoy! If you thought that the old oil barrels can’t be used, you are wrong. 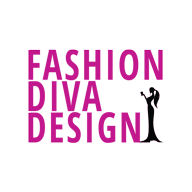 There are many ways to reuse them and I have two very innovative, catchy and artistic project for you. 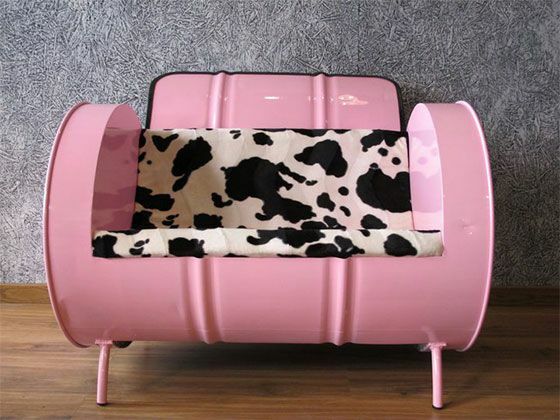 The first one is a pink sofa that can be incorporated in both, interior and exterior. The second project is a bike rack made of an oil barrel. You can paint it with the color you want. 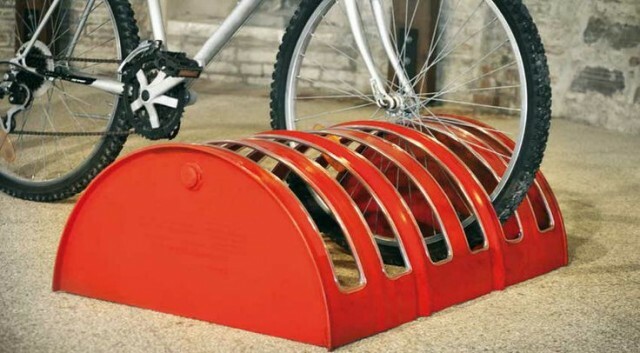 This project is very easy, quick and probably one of the cheapest options to park your bicycles too. If you can’t separate from the piano that you grew up playing, then I recommend you to take a look at the picture below. 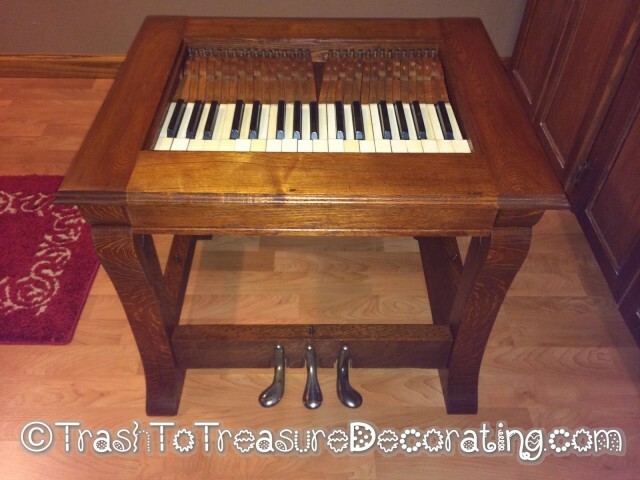 It is an amazing piano project that will give a vintage touch to your living room. I love this project. 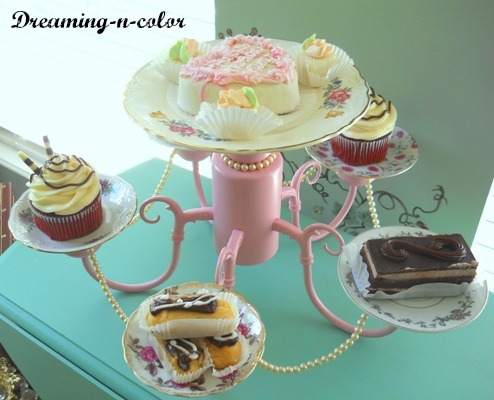 I stayed speechless when I saw the tutorial, because I didn’t know that the chandelier can be turned into a vintage dessert tray. It looks amazing, unique and lovely and it won’t take you a lot of time to create it too. 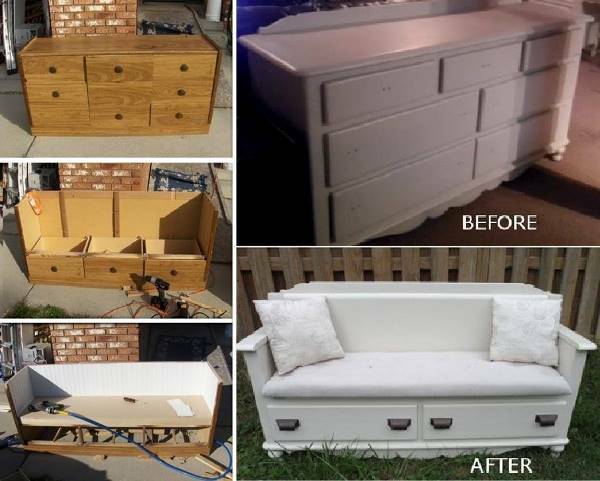 The picture below is a proof that you can create a new piece of furniture without spending a lot of money. This entry bench looks amazing and it is very easy and quick to create it. You will need only two old doors and a drawer. A drawer can be easily turned into a great patio furniture. This daybed will fit to every yard, so go on and create it and enjoy the beautiful summer days in your yard. 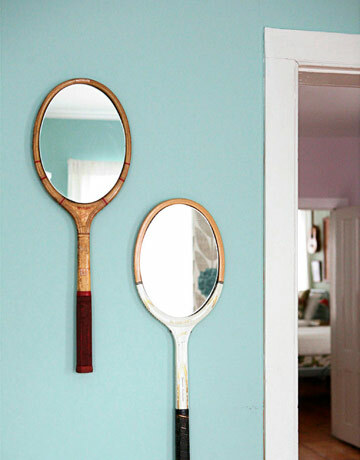 You can turn your old rackets into an amazing wall mirrors for your living room. This amazing and unique project will beautify your living room and will make it look stunning. This one is one of my favorite projects in this gallery. 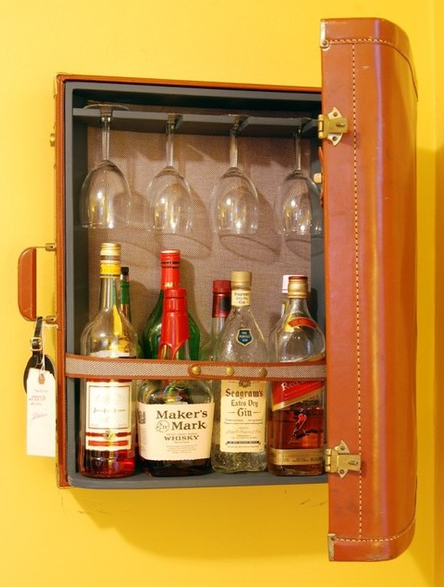 I stayed speechless when I saw how a suitcase can be turned into a liquor cabinet. This cabinet is very functional and it looks amazing as a wall decor too. 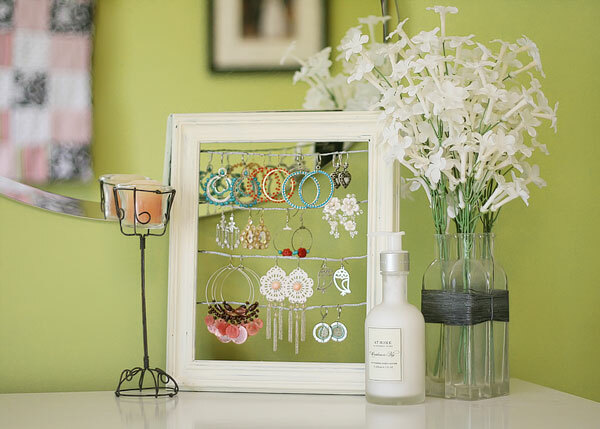 Amazing way to transform your old vintage frame into an earring stand. This project can be of a great use for you and it can give a vintage touch to your room too. If you don’t want to spend money on decorating your bedroom, then I recommend you to take a look at the tutorial below. I just love this vintage project. 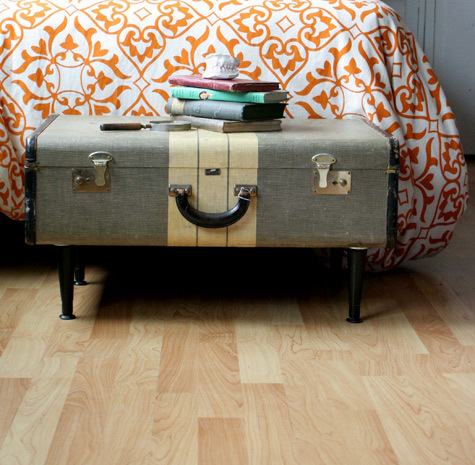 If you have a suitcase gathering dust in your closet, then it is a perfect time to give it another function. Click on the link below the picture to see how to transform it into a vintage coffee table. 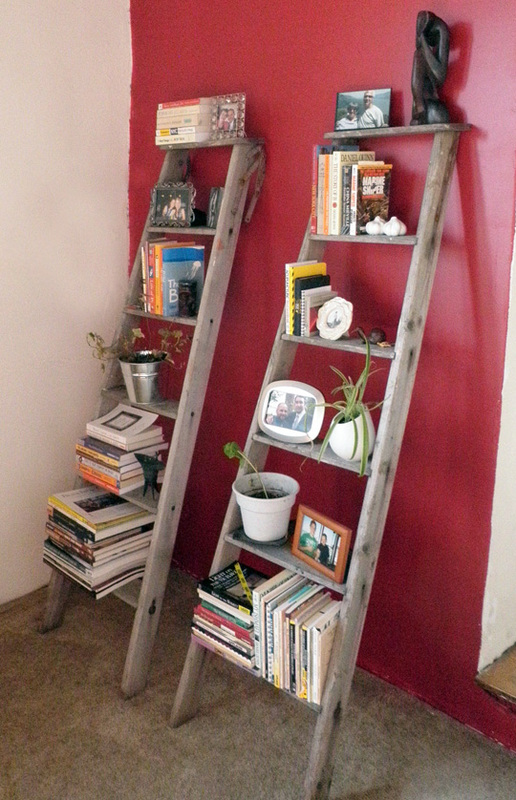 You can incorporate the antique ladders in your interior too. They can be used as shelves. But, they are not very deep, so consider adding small books, plants and photographs. Even if you are more into contemporary style, you can still the antique ladders in your interior. The both styles look great when are well mixed. You can add another function to the old chair that you thought to throw away. 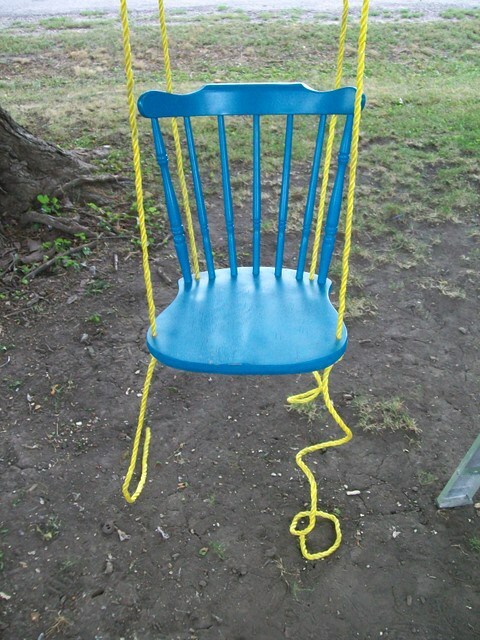 You can turn it into an awesome swing that your nephews will love. Enjoy your days in your yard. Swing and have fun! Click on the link below to see the full tutorial. 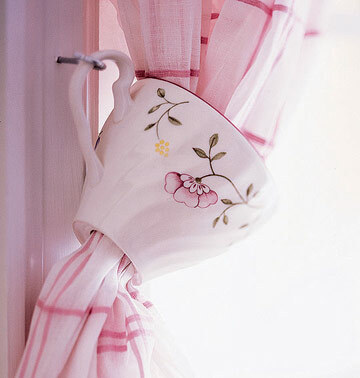 You can add a romantic touch to your kitchen windows with adding cups as tiebacks. You have to make holes into the bottoms of the cups, screw a hook into the frame of the window and that’s it. It looks fantastic, isn’t it? 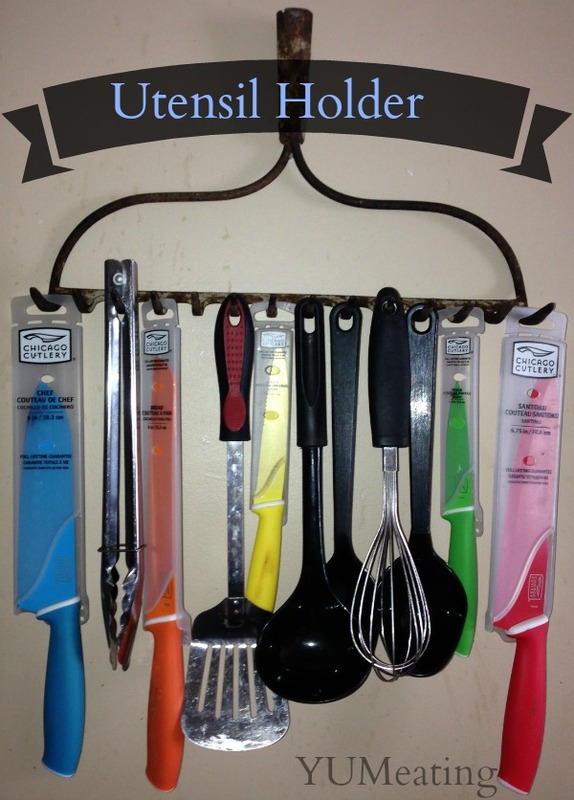 Kitchen utensils and wine glasses can be very tricky for storing. But, don’t worry, because I found amazing solutions that will leave you speechless. 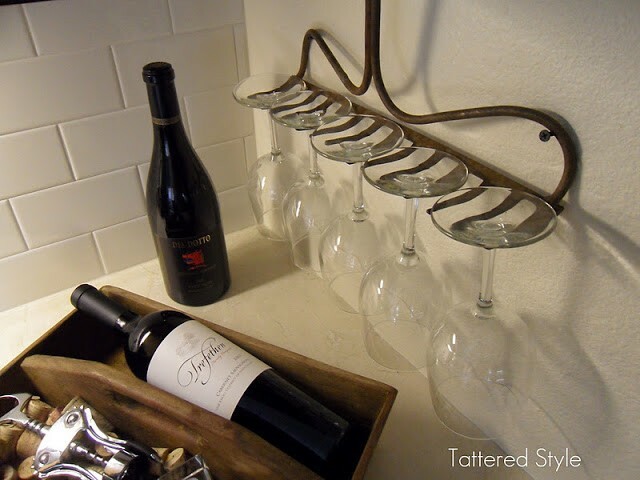 Did you know that you can use the old rake heads as a wine glass holder and a utensil holder? Take a look at the two ideas below and draw some inspiration for your kitchen. You can finally have an easy access to your utensils and the wine glasses. Take a look at your garage or basement, you may still keep your first computer. 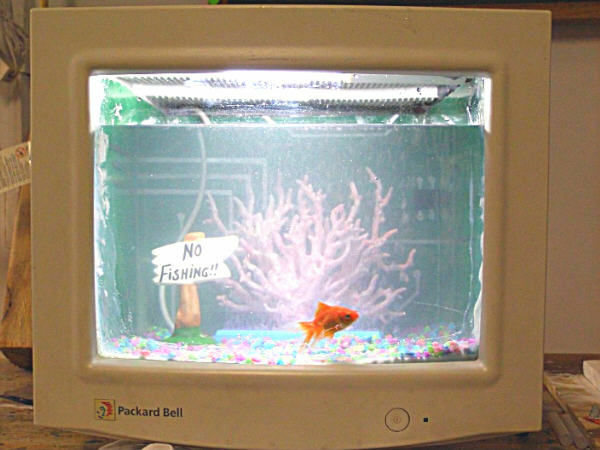 If you do, let’s transform it into a cool fish tank. This project is awesome, very easy and quick and it will embellish your house in a minute. I love it! Did you know that you can transform the old cast iron bath into a comfortable sofa couch for your yard? It is a perfect time to embellish your yard with such a project. Create this funky and practical sofa and enjoy the beautiful days in your yard. Your washing machine got broken? Don’t throw it away! 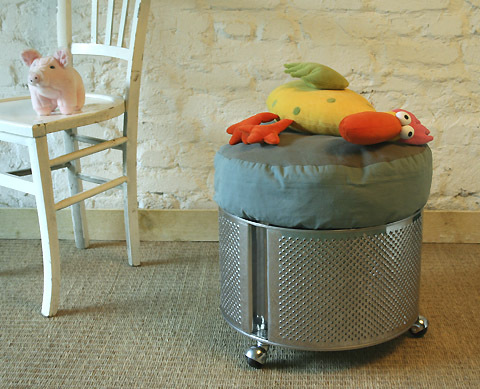 It has a large, stainless steel drum inside which can be used to create many things, like this amazing drum ottoman below. You can use it to store cushions and blankets in the bedroom or living room, clothes in the bathroom or you can put it in the child’s bedroom to store toys. Did you like these amazing projects made of household items? Share your opinion in a comment below!